One of the world’s leading metal companies, Russia's Severstal is suspending foreign projects in India and Trinidad and Tobago, after failing to reach agreement with its partners abroad. A drop in profits, and weak global demand and prices also altered Severstal’s investment plans. 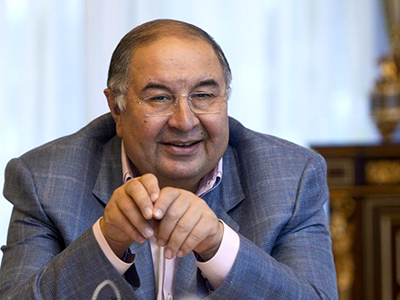 Severstal's main shareholder, Aleksey Mordashov speaking at a conference on Tuesday said his company is suspending its foreign projects in India and Trinidad and Tobago cutting $3 billion in investment. According to Mordashov, the indian project stumbled when the Indian partners refused to give control of the project over to the Russian company. It was initially planned that Severstal and Indian NMDC will invest $5 billion to build a plant with a capacity to produce three million tons annually. Work on the project is currently suspended. The Trinidad and Tobago project is still a big question as Severstal is waiting for the country’s authorities. The project was announced in January 2012. According to the plan Severstal was to invest $600 milion and build an iron plant with a capacity of 1.5 million tons per year. Russia's second biggest steel producer published results on Tuesday showing a loss of $150 million in the fourth quarter of 2012 caused by weak demand and falling prices. At the end of 2012 revenue dropped by 10.8 percent compared to 2011 to $14.1 billion. Net profit fell almost threefold year-on year to $762 million. 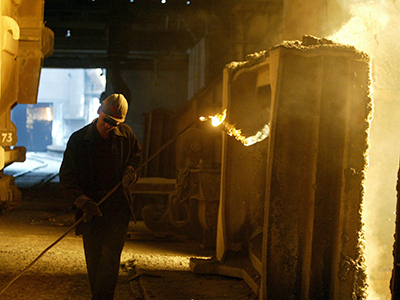 The company expects the unstable global economic backdrop to have a negative impact on steel prices in 2013, Gazeta.ru reports. In order to go back to the target level of debt-to-EBITDA ratio of 1.5, Severstal has slashed investment in 2013 to $1.3 billion from the previously planned $1.7 billion. China and Europe's debt crisis also contributed to the decline in the steelmakers’ business, as it has hit construction and industrial production. 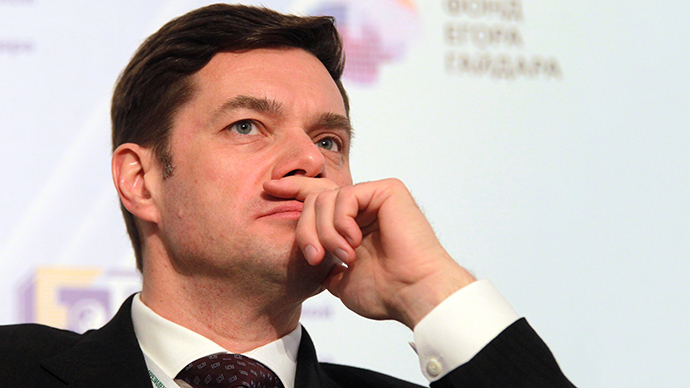 Severstal CEO Aleksey Mordashov is still optimistic saying he saw signs of a small recovery on the global steel market. “Global economic conditions remain uncertain for the steel industry," Severstal CEO Aleksey Mordashov said on a conference on Tuesday. "However we believe that we could see some improvements over 2013 in steel, iron ore and coking coal demand. We will continue to do our best to maintain a prudent investment profile and maximize cash generation." Severstal shares gained 0.7 percent but are still down by more than 40 percent since peaking in early 2011. Severstal is one of the world's largest steelmakers operating in Russia, Ukraine, the US and Europe. In 2009 Severstal was on 409th in the Fortune Global 500 annual ranking. Severstal went public wih a London listing in November 2006. In the same year it approached one of the world’s biggest steel makers Arcelor with a merger proposition. The merger could have created the world’s biggets steelmaking business, with production capacity of 70 million tons per year . However the deal was declined by Arcelor in favor of purchasing Mittal Steel, creating ArcelorMittal.